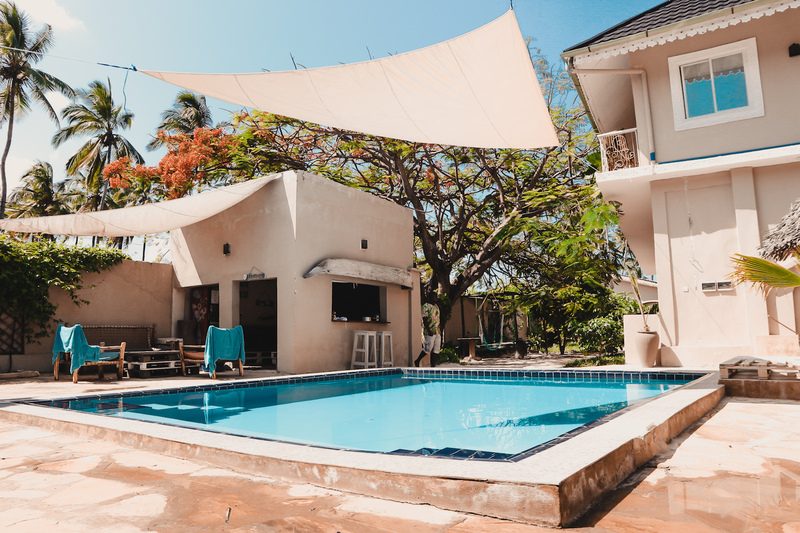 For a pre-organised package to Zanzibar including accommodation, tons of our fun activities, transfers and more we have registered our travel agency in Germany: Unique Kite & Surf Camps. You can enjoy all fun Aquaholics activities while having your travels covered and easily arranged with many advantages going through our European based sister company. If you don’t only want to surf on a day or two but get the full load of fun you should check out the Surf and Kite camp packages that are organised by us through Unique Kite & Surf Camps (http://www.unique-kitecamps.com). Great surf holidays and kite holidays to our beautiful paradise island in the Indian Ocean fully pre-arranged with a unique guiding from the Aquaholics Team on the Spot. The surfcamp and kitecamp packages are designed to satisfy all ocean lovers needs. Zanzibar is a great place to get started with watersports, to improve your skills or to just simply have some fun time out in the Indian Ocean. Especially Zanzibars waves are still a hidden secret that we want to share with you, on the surfboard or with your kite. We offer a wide range of water sports, exciting boat trips to the reef breaks, lessons for beginner surfers and kiters as well as guiding throughout your whole stay. And if you plan on doing a mainland trip to discover the Massai Cultures and Tanzania’s Wildlife, you can combine your watersports package with an unforgettable time in the land of the Lion King. All packages are booked through our German based travel agency with the advantage of having a risk coverage insurance, plus you can enjoy the comfort of not having to worry about anything from planning to your time on the island.